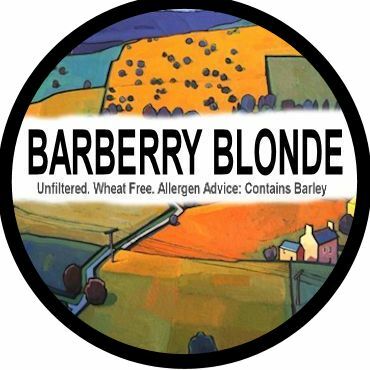 A light, refreshing straw coloured beer perfect for sunny summer days. 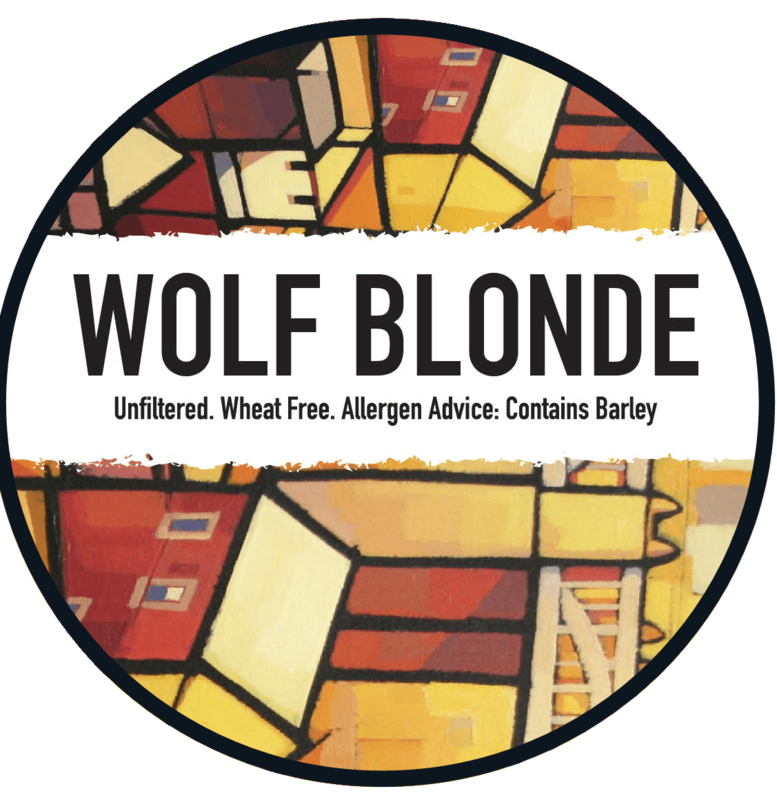 Combines the tropical fruit aromas and flavours of New Zealand hops Rakau and Motueka with a new hop from Slovenia, Styrian Wolf, providing a unique bitter crispness. 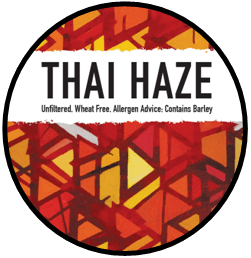 Inspired by a visit from one of Leo’s old school friends who is now Head of an international school in Thailand, this very drinkable, super-pale is hazed with a complex interplay of Thai chillies, ginger and lemongrass. Dr Rudi is a single hop pale ale, named in honour of the “father of New Zealand hops”. 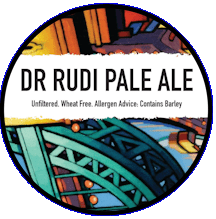 Crisp and refreshing, Dr Rudi’s appeals to wide range of people who perhaps wouldn’t usually drink beer with its subtle flavours of lemongrass, tropical fruit and pine. 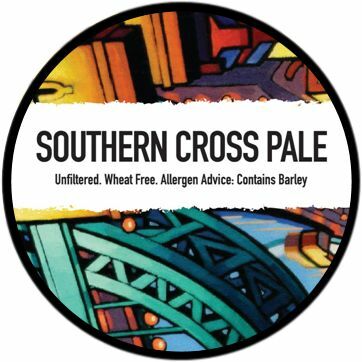 A hop of the highest order, Southern Cross is a mainstay of New Zealand craft brewers. It imparts a soft bitterness with a subtle resinous quality. The aroma is characterised by a heady mix of lemon peel and pine needles layered beneath the clean spiciness. 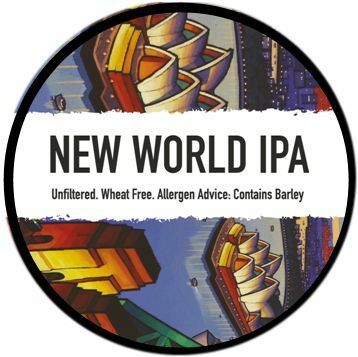 Our immensely drinkable New World IPA combines 4 New Zealand hops, Dr Rudi, Motueka, Southern Cross, Rakau, to give it unique and complex aromas and flavours. Enjoy the massive tropical fruits, mangoes, pineapples, passionfruit, loads of lime, a bit of kiwi (naturally) and melon, on the nose, with mega delicious and refreshing fresh fruity, juicy and spicy flavours. 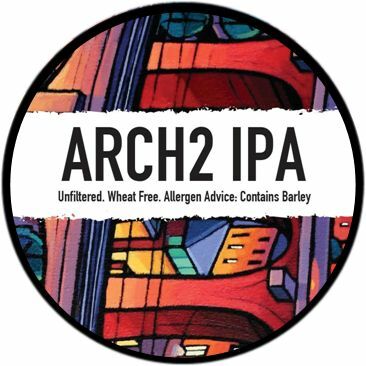 Arch2 IPA is brewed with Chinook hops for bittering and for its herbal, piney, and smoky aromatic qualities. Cascade and Cardinal hops from Slovenia challenge the traditional US varieties, to provide excellent floral-citrus aromas. 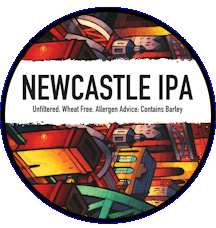 Perfect reward for an honest day’s work, a clean, drinkable IPA that’s packed with flavour and offers a bold balance not a smack in the head. Brewed with our own blend of 4 American hops (Centennial, Amarillo, Cascade and Chinook),the result is a hop lover’s dream with fruity aromas, set off by a dry malt middle and a long hop finish. 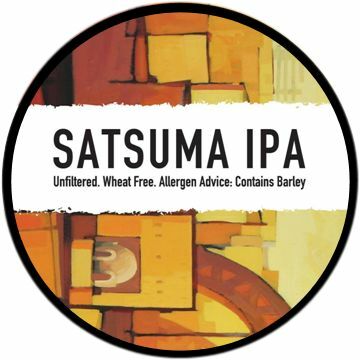 A spin on the typical strong hoppy American-style IPA, our seasonal version is infused with the distinctive flavour of real satsumas! The 100% real satsuma juice and peel build off the citrus and orangey flavours of Amarillo and Mandarina Bavaria hops for a refreshing yuletide beer. 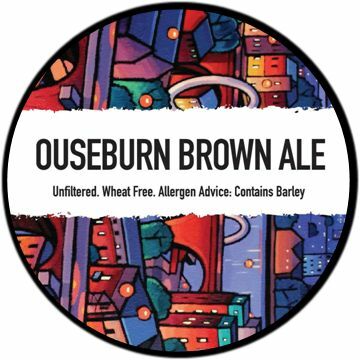 The warm brown colour is created by the addition of Crystal Malt and American Black Barley. 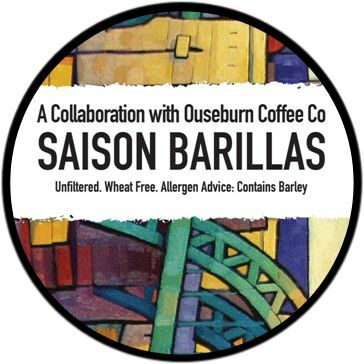 A traditional Belgian Farmhouse beer with a crisp, zesty Saison character and subtle spicy notes blended perfectly with cold-pressed Barillas and Yirgacheffe coffees from the Ouseburn Coffee Co. We’ve created an exceptional complex of fruity flavours of coffee without the bitterness, which mellows out the a very light sourness with a moderate sweetness and light notes of honey. This is a full-bodied malt bomb with rich chocolate and vanilla flavours from beginning to end. 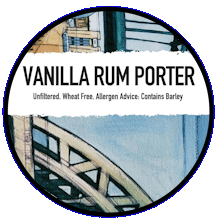 While this Porter is hosting a multitude of malt profiles for roasty flavour, it is also joined by the addition of vanilla beans to give this big beer a velvety, sweet finish and dark rum, which despite its strength, adds a mellow medley of flavours. 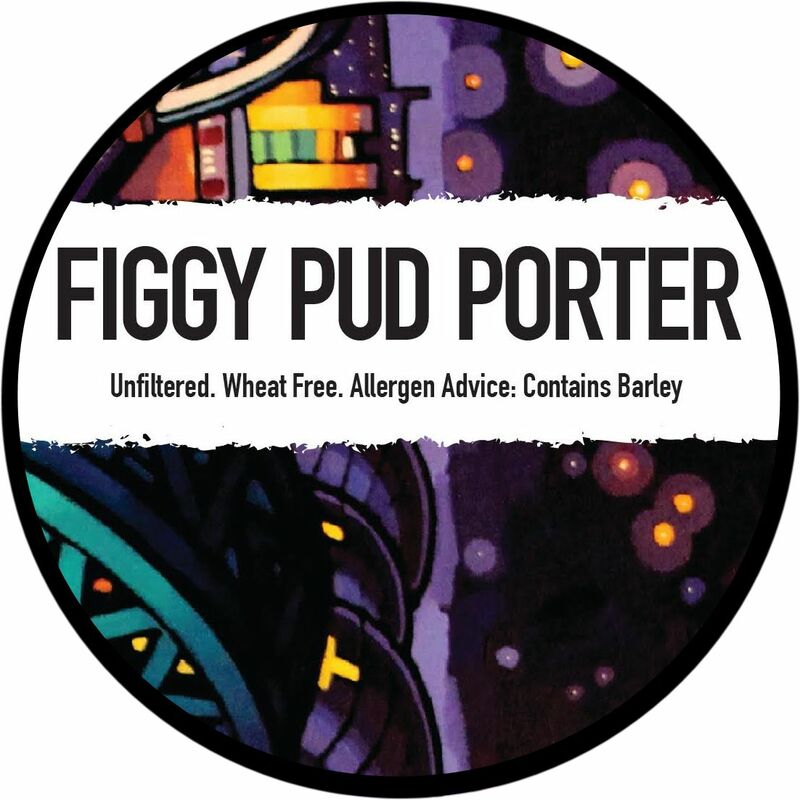 This traditional English Porter has tons of Figgy Pudding flavour coming from an abundance of organic, sun-dried figs and a liberal soaking of Boukha Bokobsa Fig Brandy. One to sip by the fire on a cold Christmas night but keep away from the flames!